We are one of the largest lacrosse clubs for boys & girls in the Northern Virginia area. Please check out our website for information on our program. We are partnering with longtime Brigade family, the Sheahan's, who have started a scholarship in the name of the late Brian Sheahan, former Brigade coach who passed away last year. If you would like to make a donation, please visit our webpage and click the "Make A Donation" button. 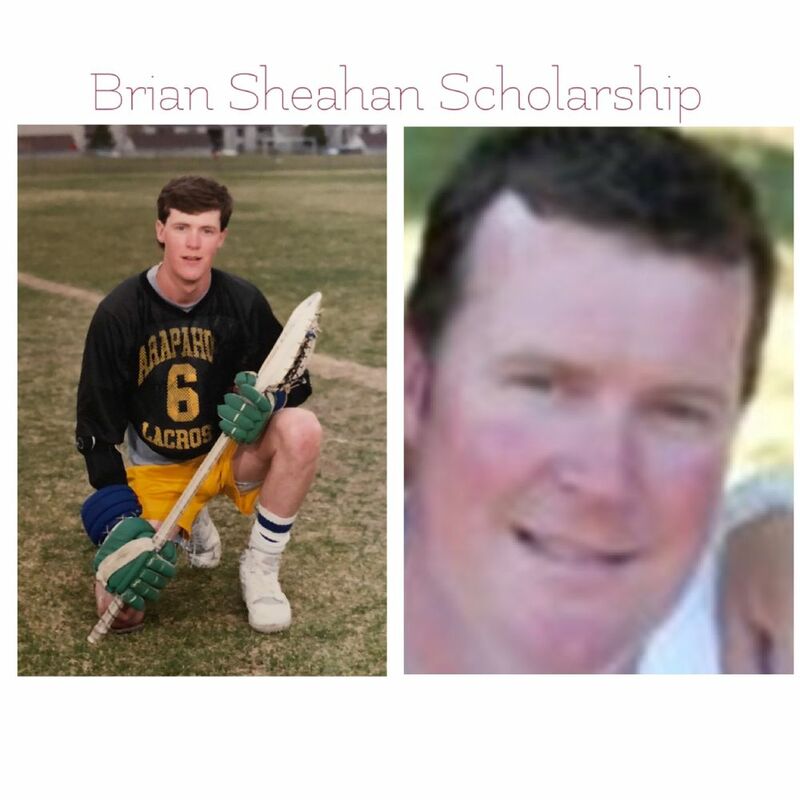 The Brian Sheahan Scholarship Fund was established to honor the memory of Brian Sheahan who passed away in May, 2017 after a courageous battle with cancer. As a father and coach of four current and/or former Brigade members, the Brigade Community holds a very special place in the hearts of the Sheahan Family. Lacrosse has always been a favorite sport of Brian’s as he was both a high school and collegiate lacrosse player. He was a three-time All State player at Arapahoe High School in Littleton, CO, and went on to play at Colorado State. It was his joy to share his love of the game not only with his children, Jack, Bridie, Patrick and Declan, but as a coach for the greater Brigade Community. The goal of this scholarship is to continue to foster the love of the game in young athletes so that they too can pass it on to future generations. 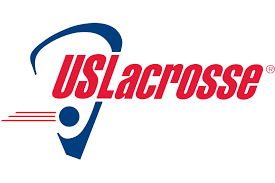 This Scholarship is awarded to a High School senior lacrosse player who exhibits the same characteristics as Brian, who was a mild-mannered and humble, yet a fierce competitor who respected the game, the rules, his teammates and his coaches. This senior will also share Brian’s love for community, competition and charity. This year, Mason Cage and Dyson Dunham, Patrick Sheahan’s fellow Brigade Lacrosse teammates chose to celebrate their teen birthdays by raising funds towards the Brian Sheahan Scholarship Fund. Despite being rained out on numerous occasions, a Corn hole tournament was held in August. Food and Beverages were donated by Honor Brewing Company and the Cage Family. There were 23 teams competing for the title. The day was full of lots of fun and was an incredible success, raising nearly $3,000 for the Brian Sheahan Scholarship Fund.